6. 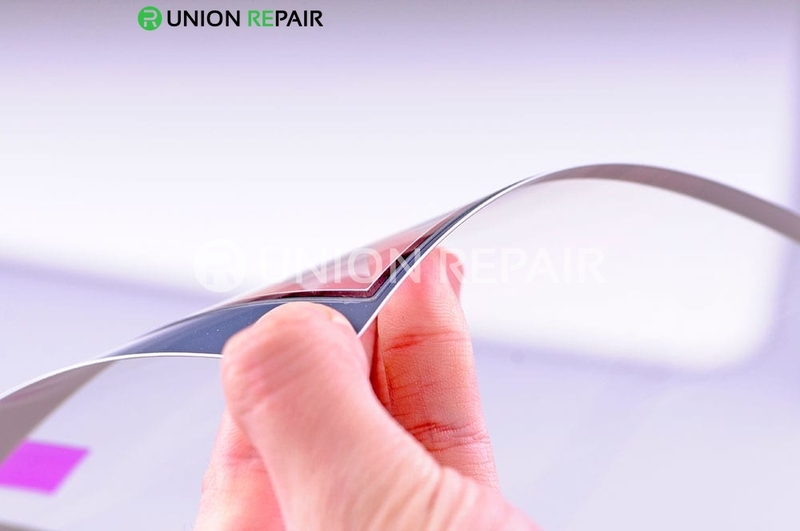 Home Button Flex Cable Ribbon. This Apple iPad Mini Digitizer Touch Screen Assembly with IC Board is non-original but brand new, and each item goes through strictly inspection before shipping out. This Apple iPad Mini Digitizer Touch Screen Assembly with IC Board is available in black and white, this is the white one. This Digitizer Touch Screen Assembly with IC Board is compatible with Apple iPad Mini and Apple iPad Mini 2, please do not confuse it with other version. We also supply the Apple iPad Mini Digitizer Touch Screen Assembly with IC Board of original. Please choose the right color and the correct version before placing an order. 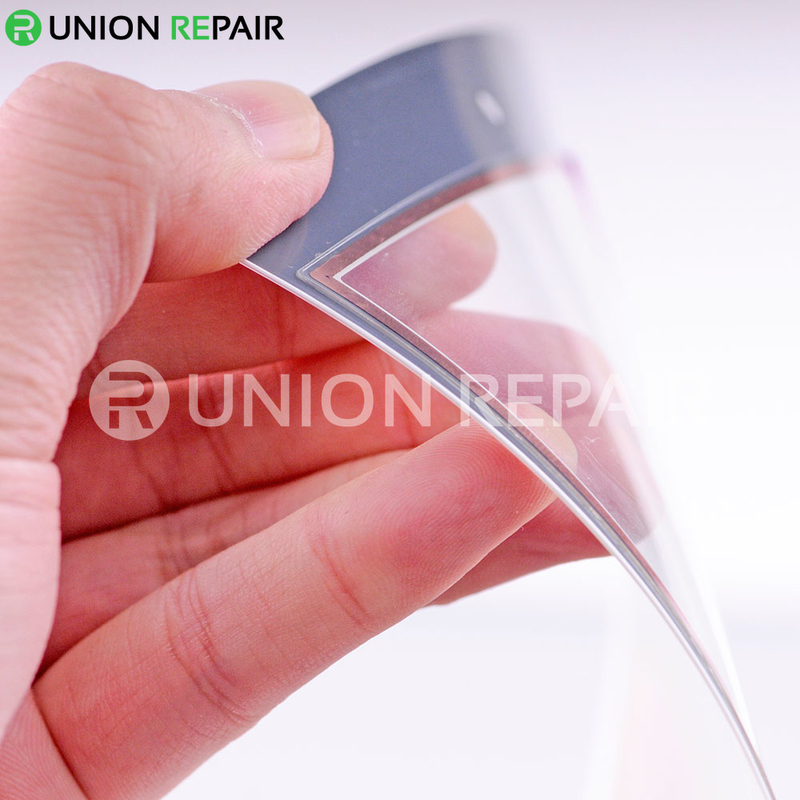 Special repairing tools are required for assembling or disassembling the Apple iPad Mini. The installation of any new part should be done by a qualified person. UR is not responsible for any damage caused during installation. My last order got delayed due to the shortage of supply of original pulled iPad mini displays, it spent around 10 days to get my goods. Anyway the display working good so far , i am happy with the quality they provided.